Our Final Concert is upon us! 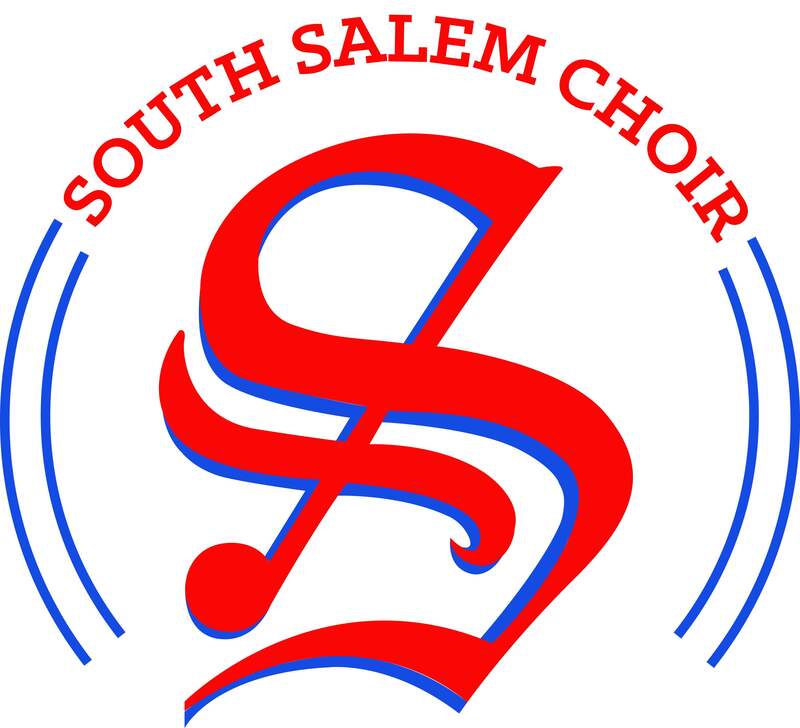 This Wednesday, May 29th at 7:30PM all of the choirs at South will be performing their final concert of the year. All students are to report to their assigned room for check in dressed and ready for the concert at 6:30PM . Students are expected to be present for the entire concert as it is part of their concert exam grade and will contribute to their analysis and reflection assignment that they will have in class. Previous Sign Up for Art Fair Times Are Available!